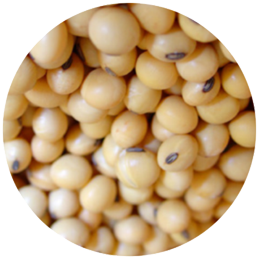 We export natural quality grown in the North Western low land areas of Ethiopia. 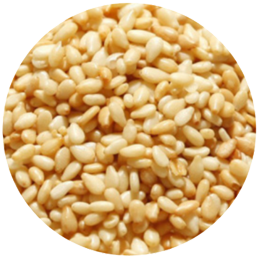 Purely Humera type & Wollega type Ethiopian origin whitish sesame seeds. 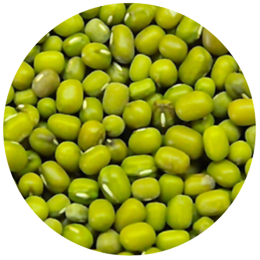 The seeds are metoculously cleaned by cleaning machine & checked for quality by goverment authorized agencies prior shipment. 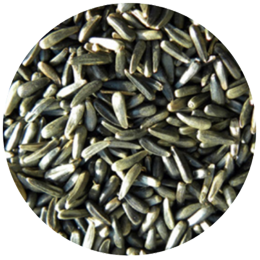 Phytosanitary-certificate that the seeds are edible also available.